If you need help finding just the right place to visit in Colorado these guys have the answer. Their site is packed with wicked awesome travel information. GoColorado.com has been around for a while, but no one has ever seen it like this. Not only has the site been given a fresh design, but visitors will find that the content is now neatly arranged into categories, making everything a little easier to find. What’s more, the site has a new interactive map feature that allows people to explore Colorado by county, city, and region to find things like restaurants, attractions, and businesses in the area they select. Go Colorado is the best place to find information about anything and everything Colorado. Another new feature to the site is an events manager, where people can search for upcoming events in their area. Alternatively, visitors to the state can find events that they might like to attend while they are there. The site features a variety of articles about events in addition to the events calendar, so people will never run out of things to do in Colorado. 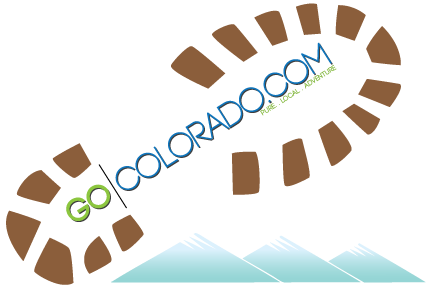 Furthermore, readers can now interact and share their Colorado stories through a new online community exclusive to GoColorado.com. While Go Colorado has had a major makeover, both returning visitors and new readers will find it has changed for the better. Easier navigation, more interaction, and more information are just a few reasons why Go Colorado is still the number one resource for the Colorado experience. The new Go Colorado team hopes to make this a full-service site, helping both visitors and locals plan trips, read about the state, and discover events and businesses around the state so everyone can enjoy and appreciate all that Colorado has to offer. Go Colorado began years ago as a place for people to learn more about the state and the people and places within it. The site has grown a lot since its inception, but the main focus is and always will be to provide readers with a better understanding of all things Colorado.